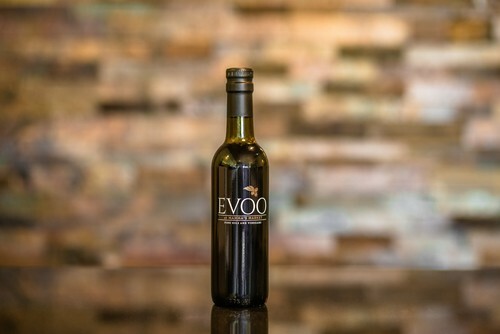 A mild olive oil with "earthy" flavors and a fruity finish. This appetizing oil is wonderfully versatile. It is perfect for bread dipping, salad dressings, and main courses.